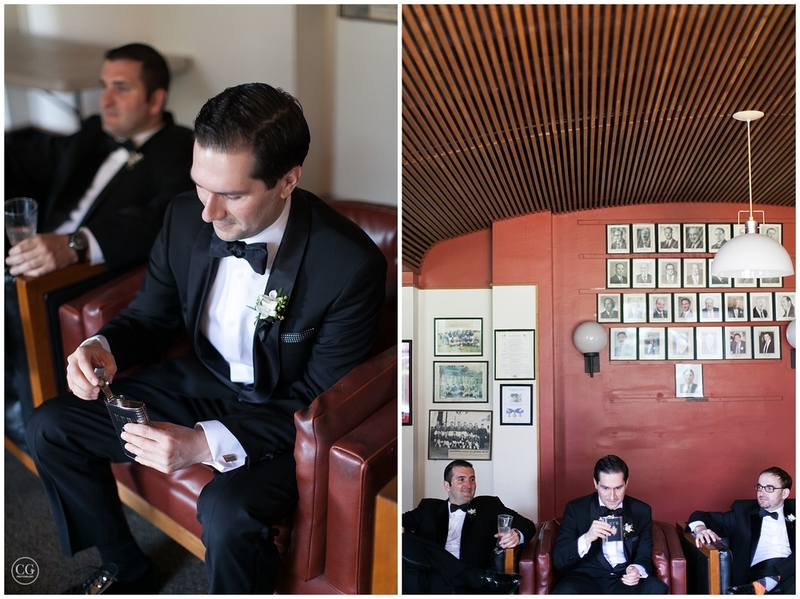 When I first met Monica and Nick in San Francisco, I could feel their love from the way they would look at each other. 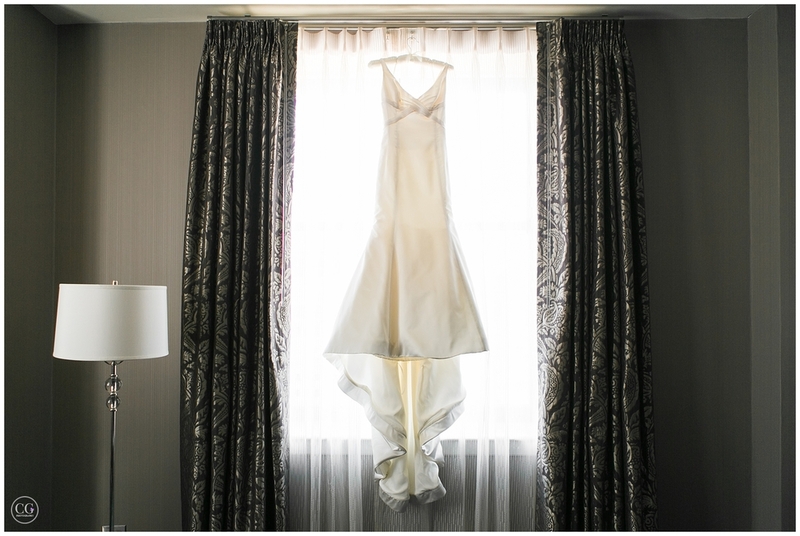 And I feel so privileged to have been able to photograph their beautiful wedding in SF. 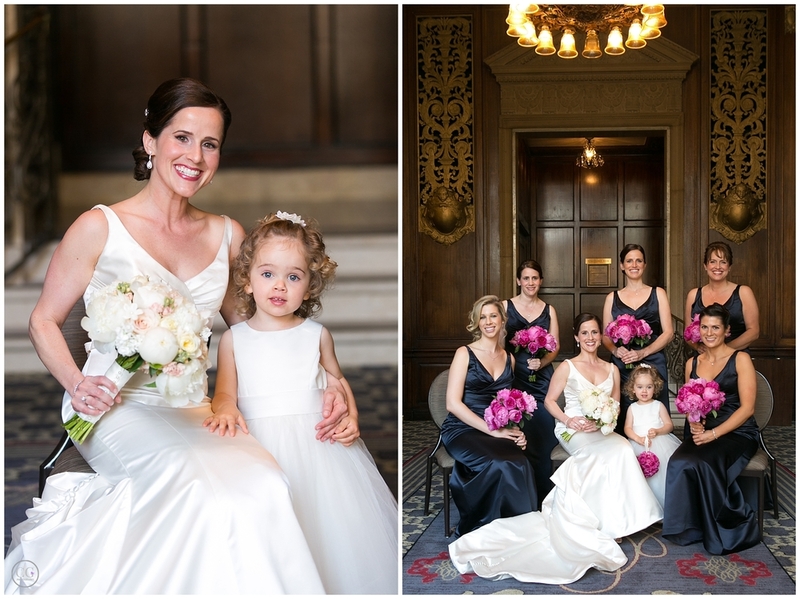 Their ceremony was at the gorgeous Saints Peter and Paul Church followed by their reception at the Sir Francis Drake Hotel. During the reception, Nick sang a song in Italian to Monica. Ugh, it was sooo sweet! Congratulations Monica and Nick! Many thanks to Andrew Hsu for assisting me and to Karen Santos of KSVP Events for making the day run so smooth!